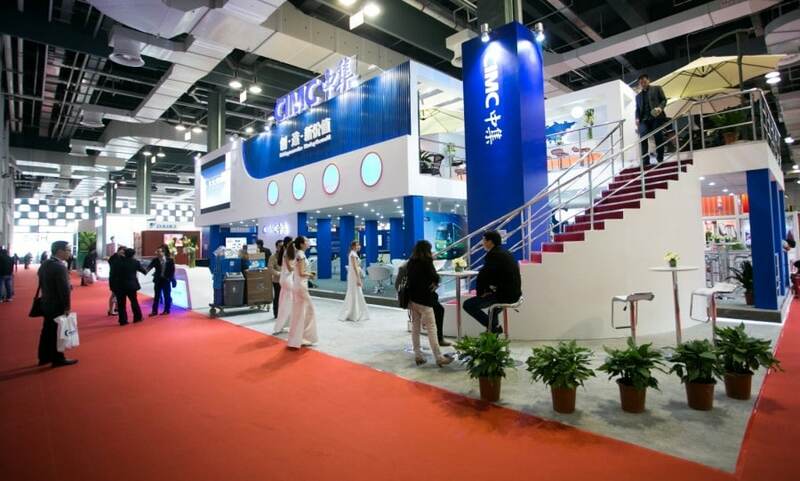 Home Events Industry leaders and innovation at Intermodal Asia 2015 exhibition. Industry leaders and innovation at Intermodal Asia 2015 exhibition. The innovative 4FOLD foldable shipping container from Holland Container Innovations B.V. (HCI), launched at Intermodal Europe 2014 in November, is the world’s first and only fully certified 40ft HCI foldable container. 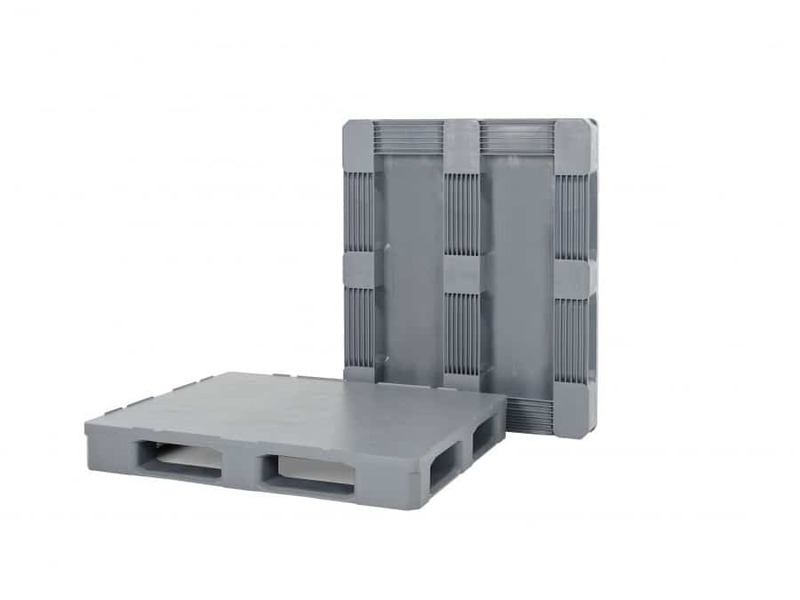 Demonstrations of the foldable container will take place throughout the three day event in the container park outside the venue, where there will be a number of other special containers on display including over 20 units from CIMC and units from Triton, MCI and Langh Group Cargo Solutions. To exhibit or speak at Intermodal Asia 2015, or to find out more, please contact Sophie Ahmed on sophie.ahmed@informa.com or + 44 (0) 207 017 5112. Visit www.intermodal-asia.com for further information. Westmorland rolls out BCP’s Momentum to new Scottish motorway services.